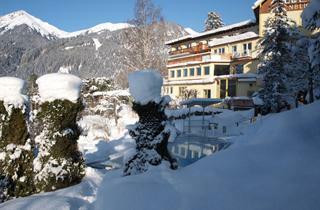 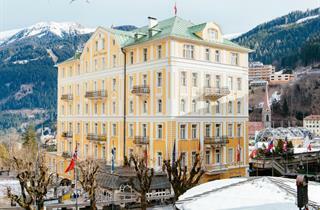 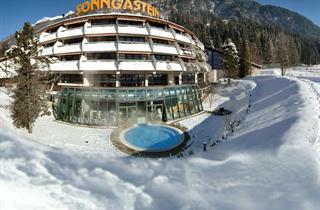 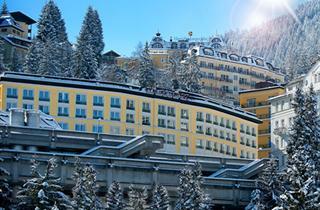 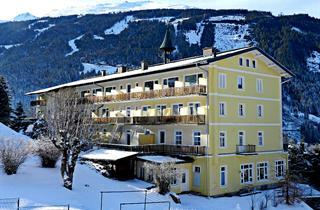 Bad Gastein is a true jewel in the Salzburg holiday area for discerning guests, situated at an altitude of 1000 meters. 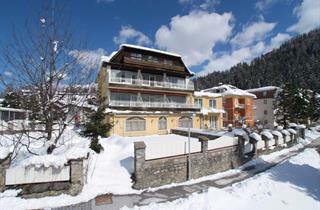 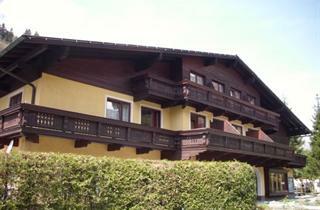 It is an atmospheric town living in total harmony with beautiful natural surroundings. 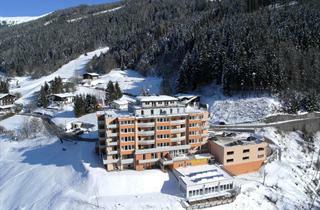 The area is a paradise for intermediate skiers who will certainly enjoy challenging, extensive slopes and real red runs. 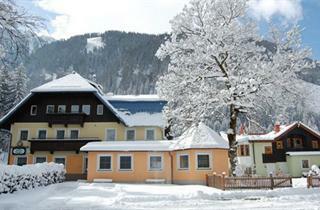 Many delightful wooden trails awaits all ski fans as well. 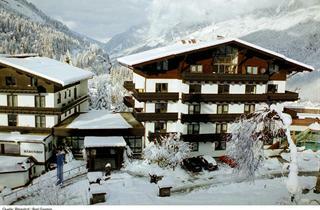 What's more, Bad Gastein offers great spectrum of apres ski activities. 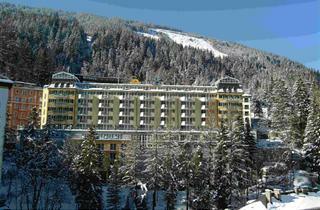 Here you will certainly find a single holiday resort with a sensational selection of events and opportunities for a total relaxation. 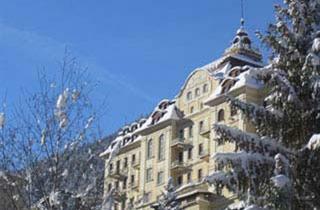 Sport and leisure are complemented by spa and wellness activities with the resort's world-famous thermal springs and mineral vapour galleries. 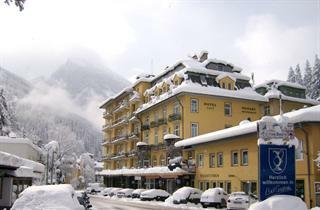 Good, atmospheric restaurants and nigh-clubs make sure the Bad Gastein visitors are well-entertained.